Curling up with a good book seems to be a term from the past. Now it’s relax with a tablet or sit at my desk and read my computer. Those terms just don’t sound as cozy, do they? It’s true, the digital age has waged a war on those of us who keep their current novel on the nightstand and would rather turn a page than swipe a screen. As publishers move into releasing certain books just as “digital copies,” bookstores become more and more scarce. The Gateway City has seen the big dogs close up shop as both Borders and Barnes & Noble are slowly going the way of the Dodo Bird — let’s not even get started on the mom and pop shops. Have no fear, St. Louisans, there are still some book retailers around town that fill the needs of the physical book reader. 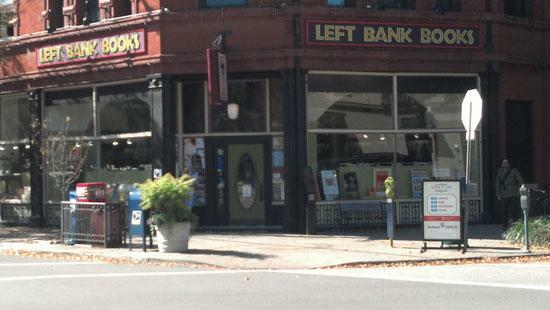 Serving St. Louis since 1969, Left Bank sadly will be closing the doors of its landmark downtown store in May. However, the independent retailer still has a location in the Central West End. 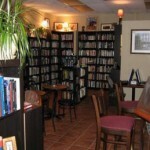 On any given night, Left Bank offers events for author book signings, appreciation receptions and readings for children. The CWE location also buys back “gently used books,” allowing you to receive store credit for purchases of new or other used books. The amenities are nice, but the best part of the Left Bank Books experience is the friendly staff. Every member is well read and will be glad to recommend their favorites in any book genre to you. 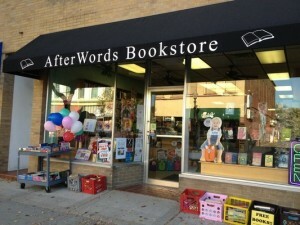 On the other side of the Mighty Mississippi is Afterwords Books in Edwardsville. The name says it all as Afterwords specializes in used-book retail, buying back old books and selling them back out to its loyal customers. Like Left Bank, Afterwords provides its patrons with plenty of special events throughout the week. Children and adults can enjoy storytimes on Tuesdays and Saturdays to go along with book clubs, Family Fun Nights and evenings for adults that feature documentary viewing. Birthday parties are also offered for the kids, with a sizeable party room available for the event. The little ones can look forward to take-home crafts, dress-up games and their choice of ice cream or cupcakes. Afterwords even offers an online inventory, which lets you reserve books and stop in to pick them up, drink some coffee and chat with staff members. The Loop just has everything, doesn’t it? 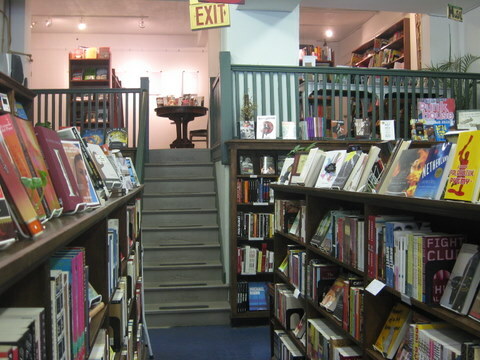 Before grabbing dinner at Pi and throwing some back at Blueberry Hill, you’ll want to stop in to Subterranean Books, a stone’s throw from Cicero’s and Fitz’s. Since opening in October 2000, Subterranean has prided itself on its knowledgeable and well-read employees, who play a major part in deciding the store’s inventory. The small staff (consisting of four people) is always looking for suggestions from customers on what to carry. 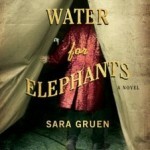 Unlike the aforementioned bookstores, Subterranean only carries new books in its inventory. 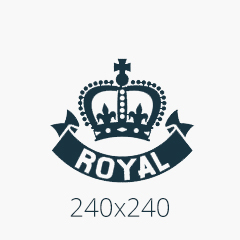 If you want that fresh-page feel, this may be the store for you.